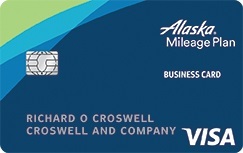 Business credit cards can be beneficial to businesses in many ways. 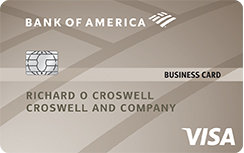 Bank issuers can provide discounts for certain categories such as office supplies, rental cars, and travel expenses. 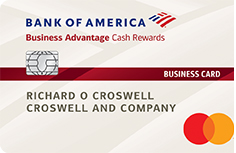 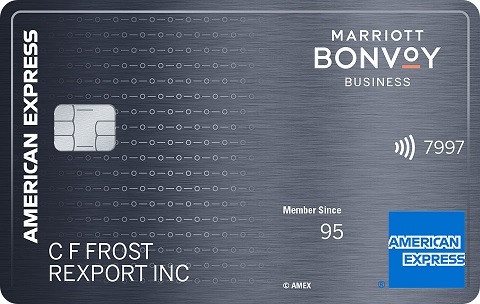 The extra perks are a great way to make a business credit card work for you.